Friday 1/22 – Listen live – 8 to 10 pm Eastern on Revolution Radio: http://www.freedomslips.com/ – click on the “Studio B” button. To be rebroadcast Sunday 11 a.m. to 12:45 p.m. Eastern on http://NoLiesRadio.org and then archived at the usual spot. Help Kevin keep these shows on the air – become a subscriber today! First hour: Tim Silver of The People’s History is the author of this free e-book Lifting the Veil: An Investigative History of the United States Pathocracy (available for download from his website). Tim’s book covers a whole lot of history you weren’t taught in school: Operation Gladio, Operation Phoenix, US government assassinations of “good guy” leaders, Cointelpro, MK-Ultra, Continuity of Government (COG), CIA drug dealing, officially-sanctioned pedophilia, trauma-based mind control…the kind of stuff we talk about here at Truth Jihad Radio. Fortunately, Tim also points to solutions: A gradual awakening of humanity that you can join at whatever level you can handle. Second hour: Preston James, one of the most popular writers at Veterans Today, takes hidden history to an even deeper level: the Deep Underground Military Bases (DUMBS) teeming with…well, I’d better let him explain. 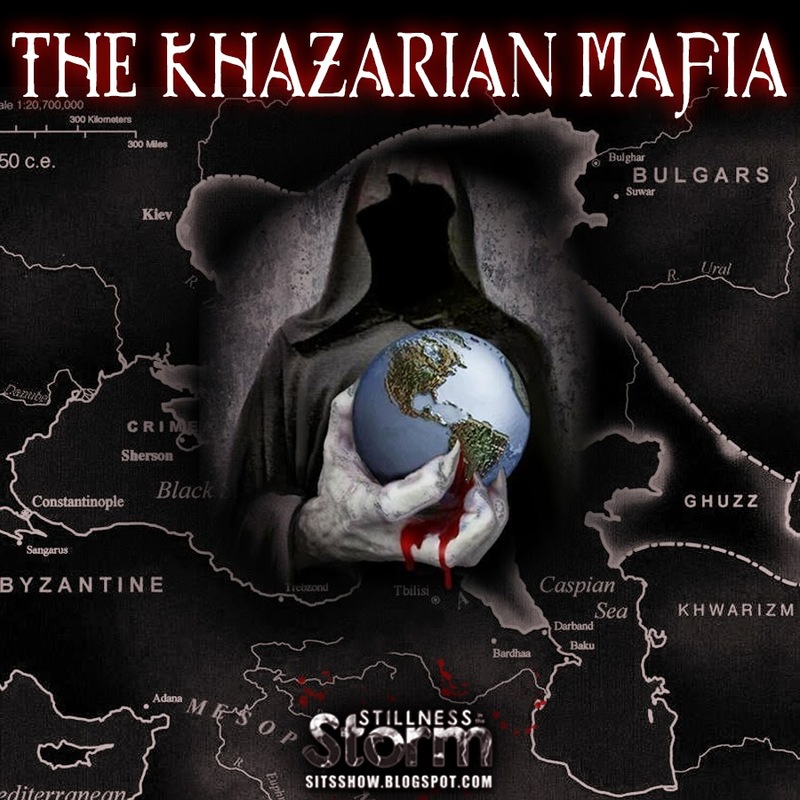 Preston has singlehandedly spread the meme Khazarian Mafia (KM) far and wide, among his many other accomplishments. 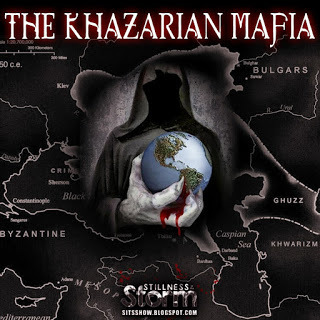 (His latest article is The Big Squeeze is Now on the Khazarian Mafia). If even a fraction of what Preston says is true (and it is) we’re living in a stranger world than most of us could ever imagine. Why would spreading the meme Khazarian Mafia be something to be proud of? I fail to see any "Gradual awakening of humanity". I see a gradual falling faster and faster asleep. And, I certainly don't want to "Join" whatever they are doing. I think the problem has always been very simple. In order to have a revolution, you don't need to be united. It has been the trying to unite everyone that is a major hold up. We need a revolution that embraces the only real thing that unites us: our desire to be allowed to be different, individual, and left alone. As long as we have the principal that "My right to swing my fist ends at your nose". we can make it. Fear of the other, the different, etc. is part of the oppressor's culture, not the people. The people need acceptance of difference as being O.K. in order to be free. The government, elites, corporations, etc. are the ones that are invested in keeping the masses afraid of "Difference". We need a revolution where we guarantee "Difference". I like the idea of a 1984 revolution united only by an idea. Each acting individually, anonymously, covertly, and unorganized, convincing each other to accept difference and individuality. After that, we can concentrate on our elite masters.